Swinging is very popular in the Canary Islands, there are hundreds of local swingers and thousands of couples come for a swingers vacation in Canary Islands every year. There are swingers in Europe, swingers in UK and even swingers in Asia, all here looking for fun with other swingers. There are also lots of swingers in Italy and swingers in Spain that come to the Canary Islands looking to meet other international couples. 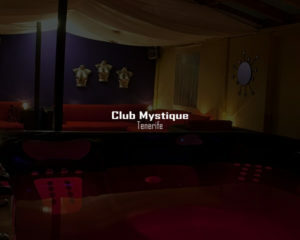 Here are some of the most popular swingers clubs in Canary Islands.